Please measure the angle of your rod holder to make sure you are ordering the correct degree of rod angle. A 15° rod holder will not work with a 30° Manta Racks product. 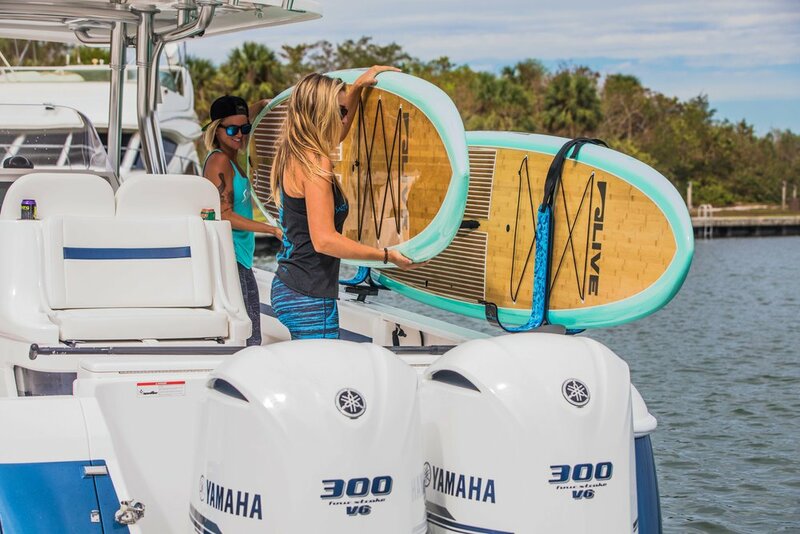 The L2K rack system can mothership one kayak or one large Paddleboard. The system includes two holders and should be set into quality fishing rod holders spaced between 24in-48in apart on the gunwale of the boat.